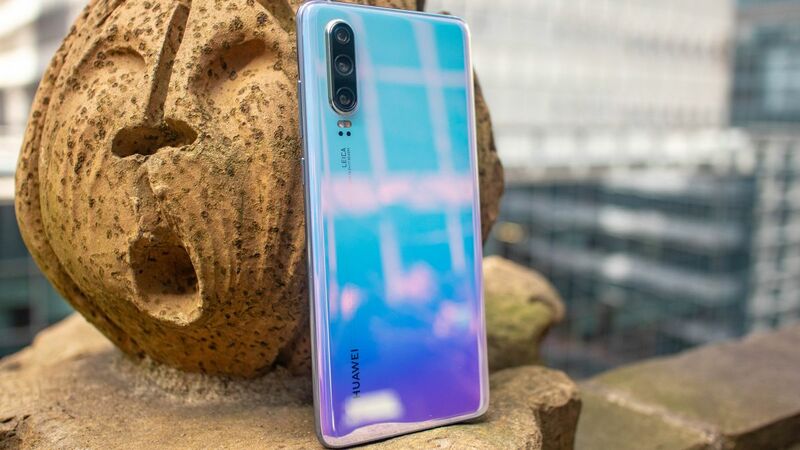 Huawei’s latest phones on the block, the P30 and P30 Pro are headed to India after the series was announced at an event in Paris this week. A post on Facebook which takes us to the product page of P30 on Amazon India where interested users can register for the latest updates about the launch. Earlier, the company had also confirmed that the Mate X will also be making its way to India sometime later this year. As for the pricing, there’s no official word, however, we know that the P30 is priced at 799 EUR in Europe which roughly translates to Rs 62,000. Similarly, the P30 Pro starts at 999 EUR (~Rs 77,500) for the 128GB model, 1,099 EUR (~Rs 85,200) for the 256GB variant and 1,249 EUR (~Rs 96,900) for the 512GB storage option. Huawei P30 features a 6.1-inch Full HD+ (2340 x 1080 pixels) OLED screen and due to the u-shaped notch design, it has a 19.5:9 aspect ratio. It is powered by Kirin 980 chipset with octa-core CPU and is backed by 6GB RAM and 128GB storage. The storage can be expanded by up to 256GB as the phone has a hybrid-SIM slot. The P30 sports a 40MP wide-angle camera along with a 16MP ultra-wide snapper and an 8MP telephoto lens. The three cameras on the back are optimized by Leica optics. There is a 32MP camera on the front for selfies. It has an in-display fingerprint sensor and a 3,650mAh battery which supports fast charging. The P30 Pro has a bigger 6.47-inch OLED panel with Full HD+ resolution and it is powered by Kirin 980 processor. It will be offered with 8GB of RAM and 128GB/256GB/512GB storage options. It also has a 40MP primary camera accompanied by a 20MP ultra-wide snapper and an 8MP telephoto lens. In addition, there is a fourth camera in the form of a Time-of-Flight sensor which will assist in depth sensing. The phone has a 4,200mAh battery which supports 40W fast charging and 15W fast wireless charging.